Six years ago, Dada Life’s porky Sausage Fattener plugin burst onto the scene sporting two knobs, one purpose (fattening your bangers, natch), and a funky animated cartoon character. Now the duo are bringing us a new plugin, and it’s even simpler. Endless Smile is a one-knob effect that’s designed to create instant build-ups, risers and transitions. Select one of seven charmingly named preset variations (Smack in the Face, Fist in the Air, Dada Dynamite, Broken Teeth, etc), place the plugin on a track or bus, then automate the lone knob to go from low to high. The plugin gradually intensifies the sound using delays, reverbs, saturation, etc. It also uses Shepard tone/barber pole effects that seem to rise endlessly - hence the name. Endless Smile was developed for Dada Life by Tailored Noise, and it’s available from their website for $39. 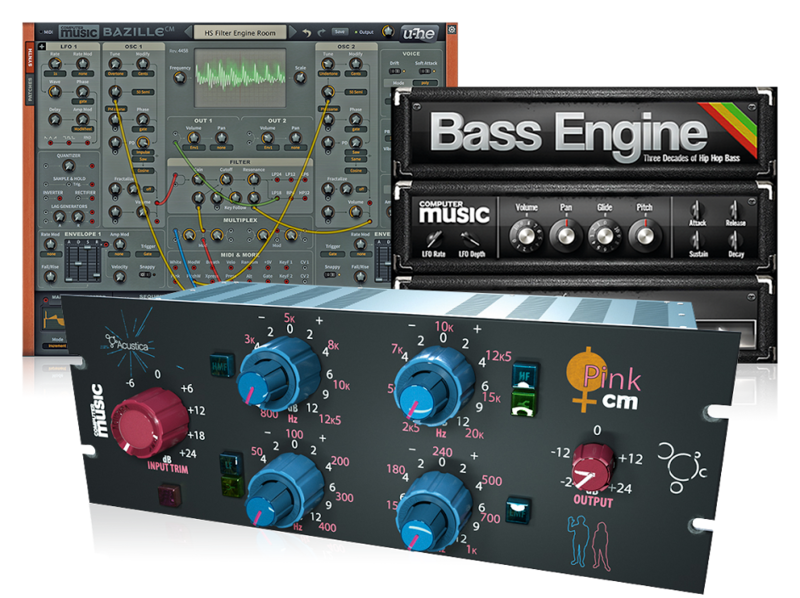 It runs as a VST/AU plugin and can also be purchased in a bundle with Sausage Fattener for $59.